Pause Consultancy works alongside clients to research and write about topics such as leadership, authenticity, role modelling, notions of success, gender equity and how to achieve a diverse and inclusive workplace. Architecture is becoming an increasingly inclusive profession, one that offers rich possibilities for a wide range of talented individuals. 12 role models explain how they have been able to forge careers within architecture. In doing so they send a message to others who may share one or more aspects of their identity – such as gender, background, ethnicity, disability, sexual orientation or education – that this could be a profession where they might thrive. 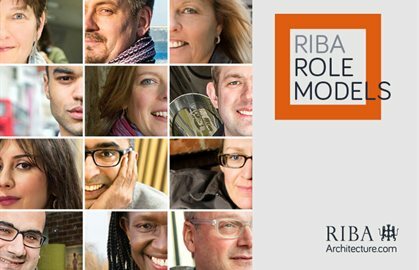 Read Jo’s insight into the thinking behind the RIBA role model project. National recognition for work in making architecture a more inclusive profession. 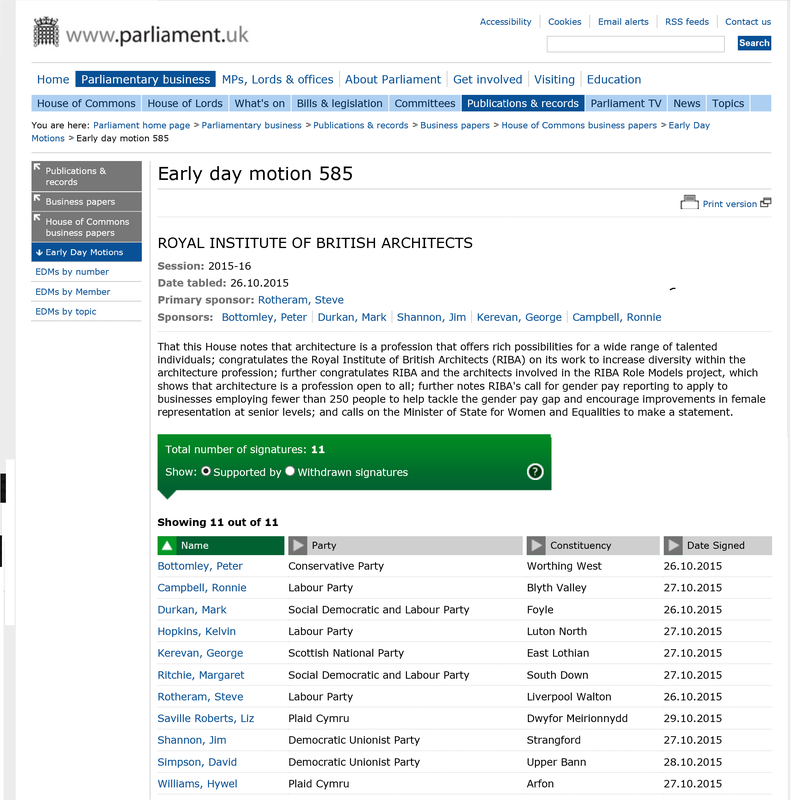 an Early Day Motion has been tabled by Steve Rotherham MP (Lab, Liverpool Walton) in relation to the RIBA’s work to improve diversity within the architecture profession. 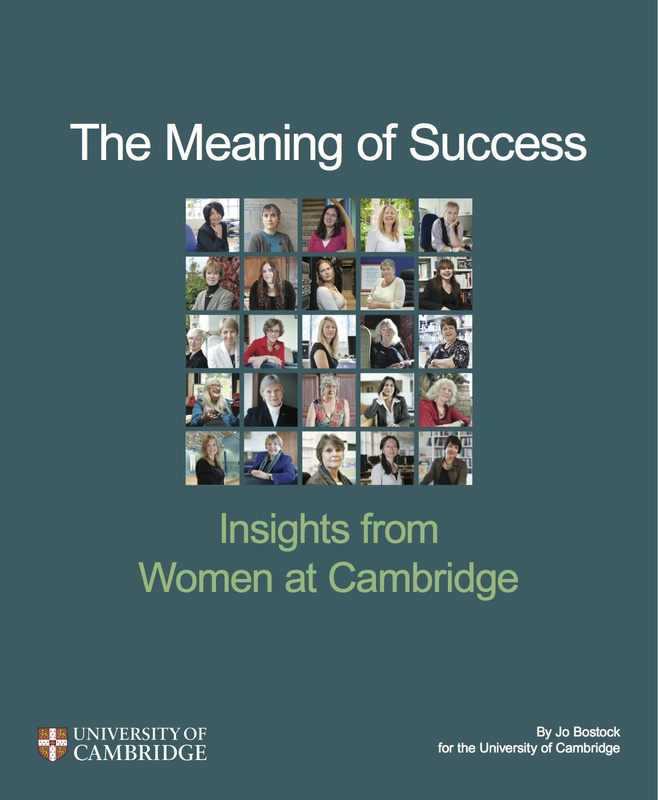 The Meaning of Success: Insights from Women at Cambridge makes a compelling case for a more inclusive definition of success. It argues that the current criteria we use to judge people as successful are both too narrow and create a career advantage for men. In order to recognise, reward and realise the talents of both women and men, a more meaningful definition of success is needed. 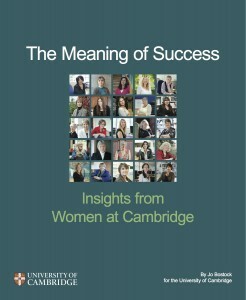 Practical ways of achieving this are explored through interviews with a diverse cross-section of remarkable female role models at the University of Cambridge, spanning academic staff, administrators and professors. These first-person stories bring alive the achievements and challenges women experience in their working lives, and the effect gender has had on their careers. The book stimulates a debate about what it would take to bring about a more inclusive working environment and is relevant to the University academic sector internationally, as well as the wider workplace. 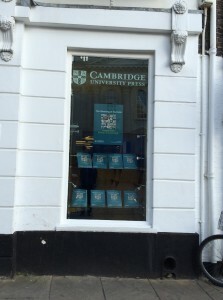 Buy from the Guardain bookshop. Guardian: On International Women’s Day, do we know what academic success looks like? 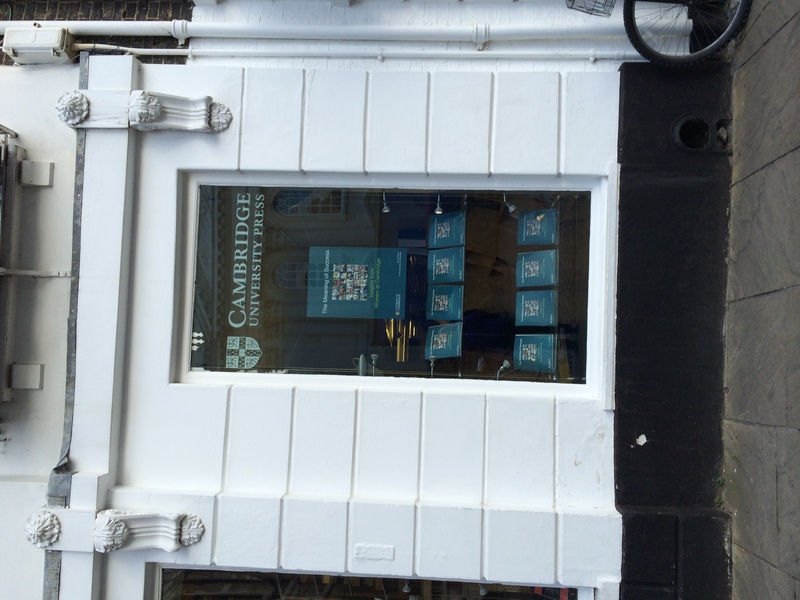 Cambridge Business: We need to talk about equality. Stonewall’s guide on leadership, Role Models: Sexual Orientation and the Workplace, illustrates the power of authentic leadership through stories of 17 successful and inspiring lesbian, gay and bisexual role models leading in a range of industries. These include MPs alongside industry, private and public sector leaders. Authentic leadership theory assumes that good leadership happens when people make best use of what they do well in a way which feels natural. Gay people know what being inauthentic feels like, often on a daily basis, and know the impact that not being themselves has – socially, organisationally and developmentally in their careers. Stonewall’s Role Models guide demonstrates clearly to gay leaders and their employers the value of an environment where leaders like these are able to release their full potential.